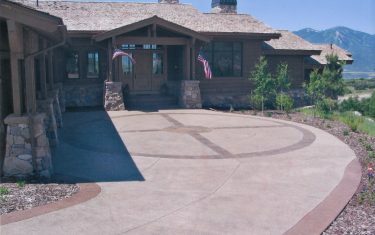 Stamped Concrete Patio with Decorative Edge Detail and Fire-pit – The start of a Great Outdoor Living Space. 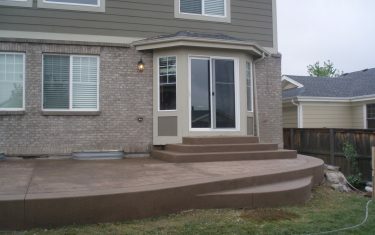 If you’re planning an outdoor living space, start off with a great foundation and use concrete. 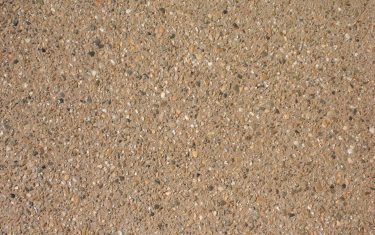 Not the plain old grey concrete of yesteryear, how about using a rock, or textured pattern, perhaps a pebble or stone finish is more appropriate. 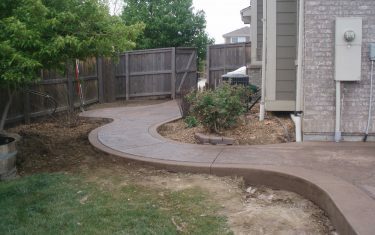 Designing an outdoor living space can set the standard for your entire landscape and yard. 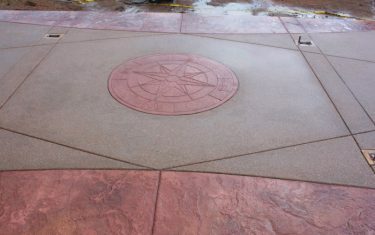 Outdoor spaces are an ideal spot to relax, gather with friends, entertain and even cook. 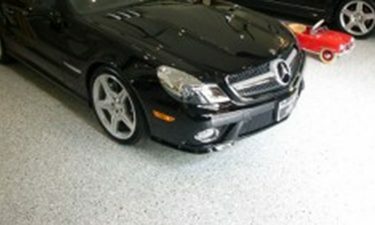 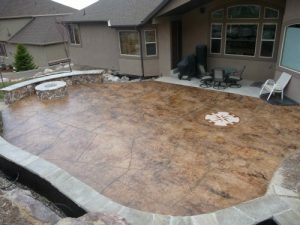 Diehl concrete is accustomed to the lifestyle and look of the Denver, Colorado backdrop and can liven up any space with attractive long lasting concrete finish. 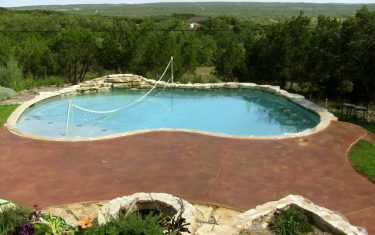 Extended Pool Deck Concrete Pads with a Non-Slip Textured Finish. 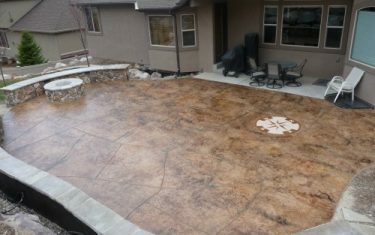 Let Diehl Concrete work with you to find the perfect finish for your outdoor living space in Denver, CO.